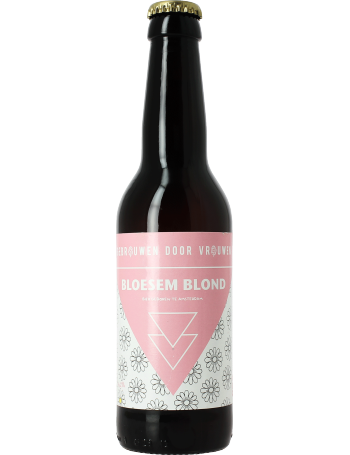 Bloesem Blond (Blossom Blond) is a blond beer made with elderflower. The elderflower gives a floral aroma and a fresh taste. The perfect beer to celebrate the spring! Or any other season actually.